SOUTH African investor, Imran Valley, recently lost assets worth $650 000 to his Zimbabwean business manager Azeem Hassim, who allegedly used fake documents to register a grocery retail and wholesale business, Pickday Investments (Pvt)Ltd, in his name. Valley recently took Hassim to court over the fraudulent takeover of the firm in which he had been appointed co-director. Last week, Hassim had his application for discharge thrown out by Harare magistrate Noel Mupeiwa, who ruled that he should be put to his defence. The court heard that sometime in May 2012, Valley bought Pickday Investments (Pvt) Ltd through Anis Abdul Karim Omar a chartered accountant to venture into grocery distribution business in Zimbabwe. The company was incorporated on June 14, 2012 with Valley and Hassim as co-directors. Valley allegedly appointed Hassim a non-shareholding director at the recommendations of his business partner Aboobaker Bhadella. Valley then entrusted Hassim to manage the day-to-day operations of the company. It is alleged that during the course of operations, Valley acquired some properties, which include vehicles and machines, among others, which were left in the custody of Hassim for the smooth running of the business. The State alleges that during his tenure of office, Hassim unlawfully sold some of the properties without Valley’s consent. A dispute broke out after Valley discovered the alleged scam, resulting in Hassim tendering his resignation, which was formally accepted by Valley on July 20 last year. The court heard that after Hassim resigned, he connived with his brother Firoz Hassim, who is still at large and approached Makevale Consult (Pvt) Ltd represented by Gamuchirayi Chavazhinji and misrepresented to her that Pickday Investments was a shelf company which he purchased long back and had not been operational, hence he needed to start operations with new directors. As a result, Chevazhinji visited the Registrar of Companies to ascertain from the file if Hassim was telling the truth, but she failed to locate the file and she caused the signing of the share transfers, change of directors and also prepared the annual returns that indicated that the company was not operational. Armed with the new CR14 certificate, Hassim and Chevazhinji wrote to Stanbic Bank, where the company has a bank account directing them to change the signatories to the bank account. The bank, however, turned down the request as the records still showed Valley as the shareholder of the company. 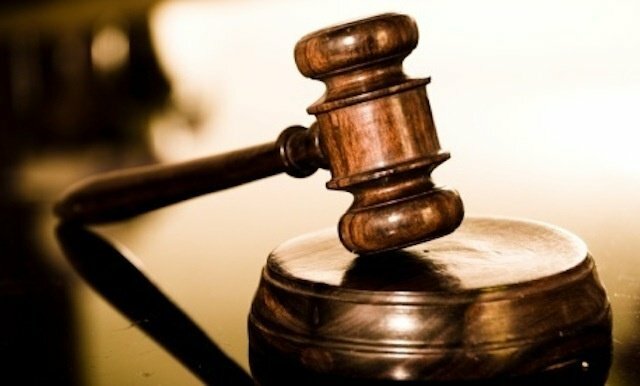 Hassim allegedly went further and used the concocted documents at Masvingo Magistrates Court in a civil litigation, claiming ownership of the company and as a result an order was granted in his favour. The accused allegedly took all the machinery, stock and trucks belonging to Valley to an unknown destination prejudicing the South African investor of $650 000. Nothing was recovered. The matter was remanded to April 16. Constance Ngombengombe represented the State. The post SA investor duped by Zim partner appeared first on NewsDay Zimbabwe.